These are commonly grown on the East Coast of the US near the ocean. 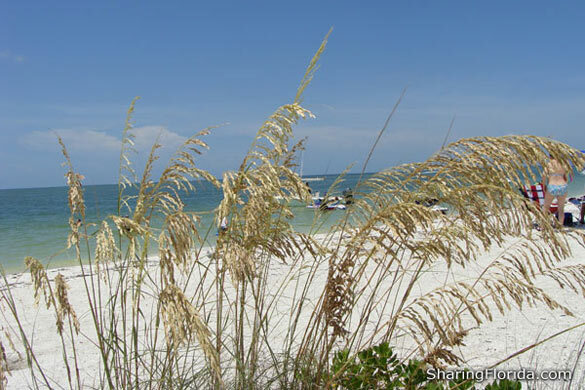 The sea oats seen here were photographed at Lovers Key in Ft. Myers, Florida. These are a protected plant and in Florida fines are issued if you disturb the sea oat plants. 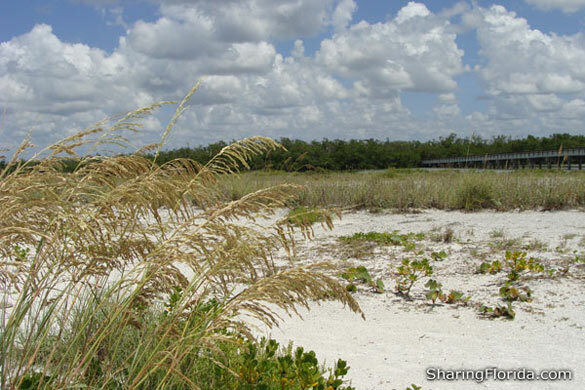 Since these plants thrive in the loose soil they are often used to stabilize against beach erosion.